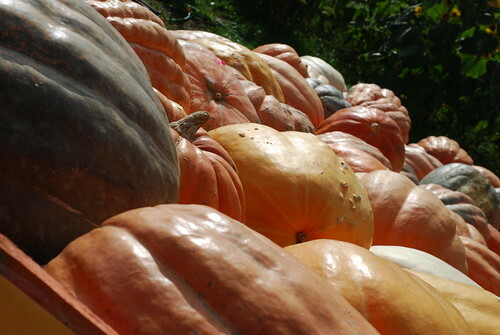 Taking my girls to the area apple orchards and pumpkin patches is one of my most favorite fall activities. I love spending the day outside, and the girls love the farms and the playgrounds. 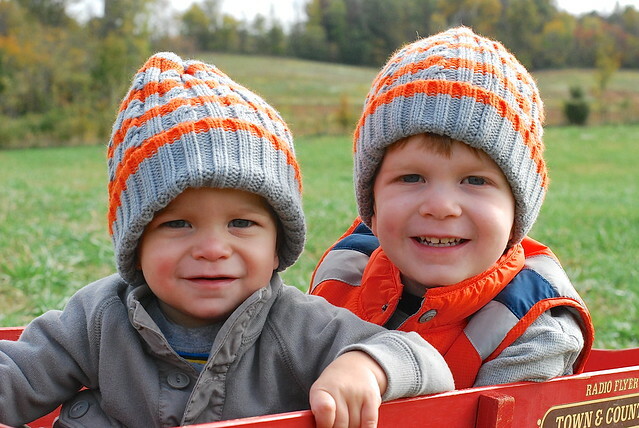 Every year, we make the rounds through Boyds Orchards, Evans Orchard and Cider Mill, and Bi-Water Farm. 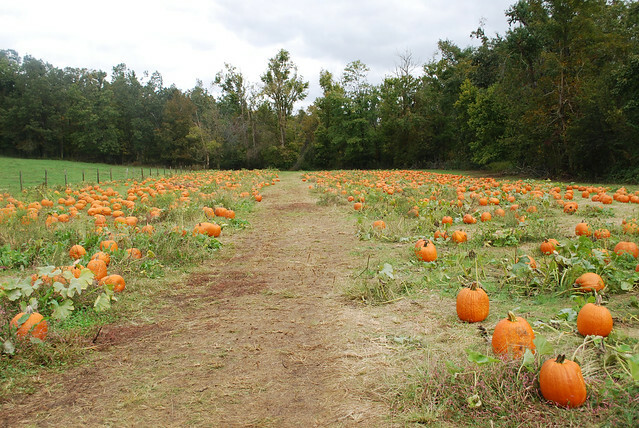 This year, we discovered a new one: Devine's Corn Maze and Pumpkin Patch. Devine's is located in Harrodsburg, Kentucky--about a 40 minute, beautiful drive from Lexington through the Bluegrass Parkway. My daughter and I went to Devine's on a class field trip. I'm used to extremely crowded farms this time of year, packed with kids from all over central Kentucky on their own field trips. There are generally rows and rows of school buses in the parking lot. At Devine's, there was one other bus there besides ours. It wasn't crowded at all. Like most of the area farms, Devine's offers tractor rides, pumpkin picking, a petting zoo, a playground, and concessions. And then, there's the corn maze. The kids' favorite part, of course, was the play area. They had several of the attractions I've seen on playgrounds at other farms--large slides, human hamster wheels, tire mountains, tricycle paths--but the absolute best part was another Devine's exclusive: the bouncing pillow. Me: Are adults allowed to jump on that too? Me: Like, right now? With the kids on there? It was basically the most fun I've had in weeks. If you go, you have to jump on it. It's a must. Adults can jump REALLY HIGH, you guys. I'm thrilled that Lauren's school discovered this place. We'll definitely be adding it to our yearly tour of area farms. 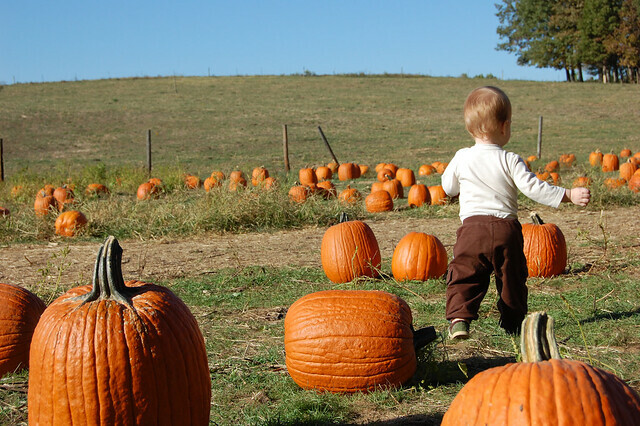 What are some of your favorite local fall activities? 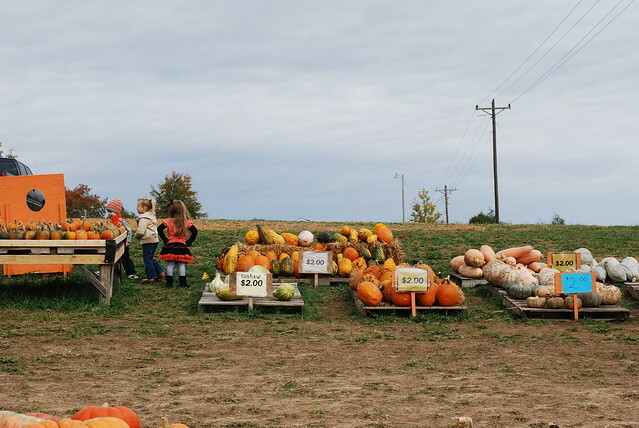 In "bi-water farm", "boyds orchard", "central kentucky", "devine's corn maze", "evans orchard", "fall", "harrodsburg", "megan whitmer", "orchard", "pumpkins"